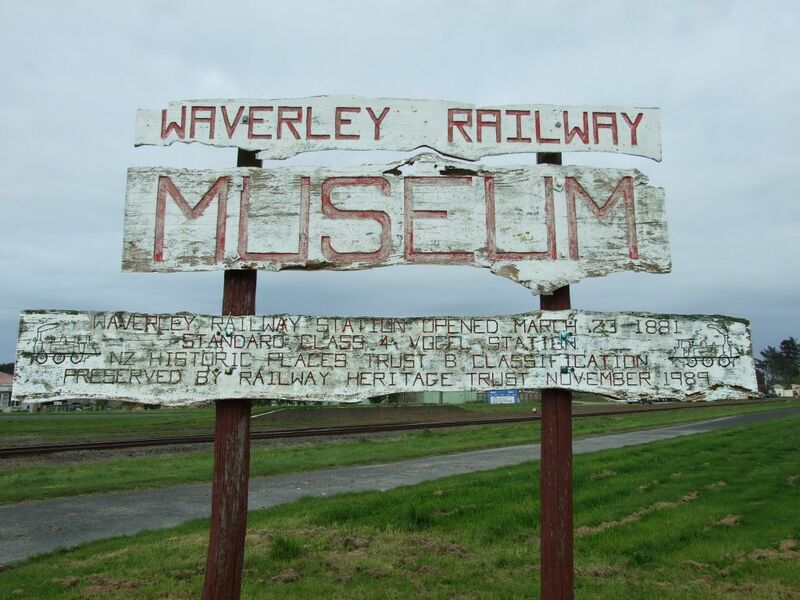 It is with regret that this item is about the Waverley Station Museum which is about to close due to insufficient members coming through the ranks. 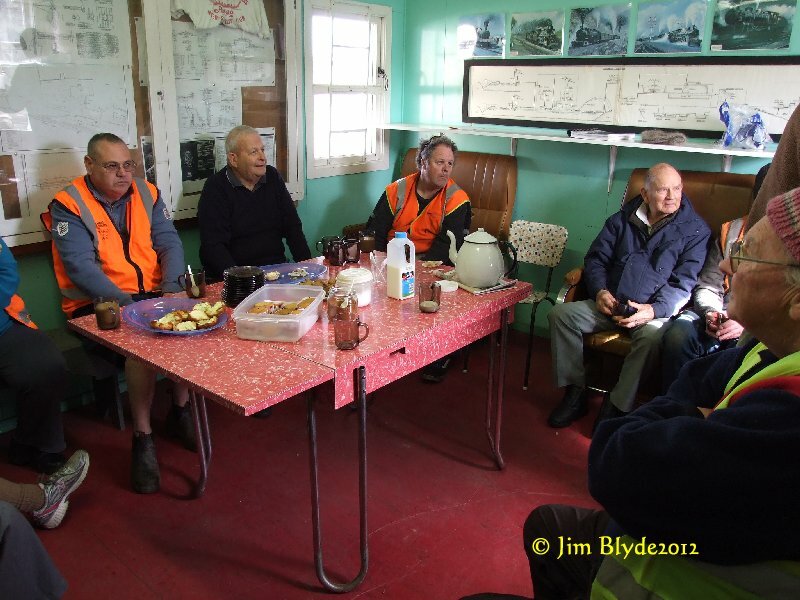 The members have started to pass some of their railway memorabilia on to other Societies. 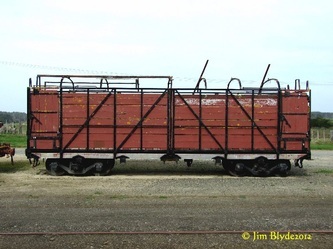 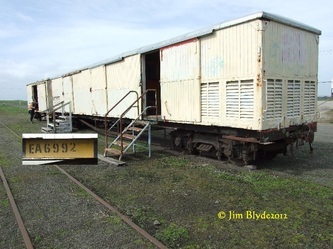 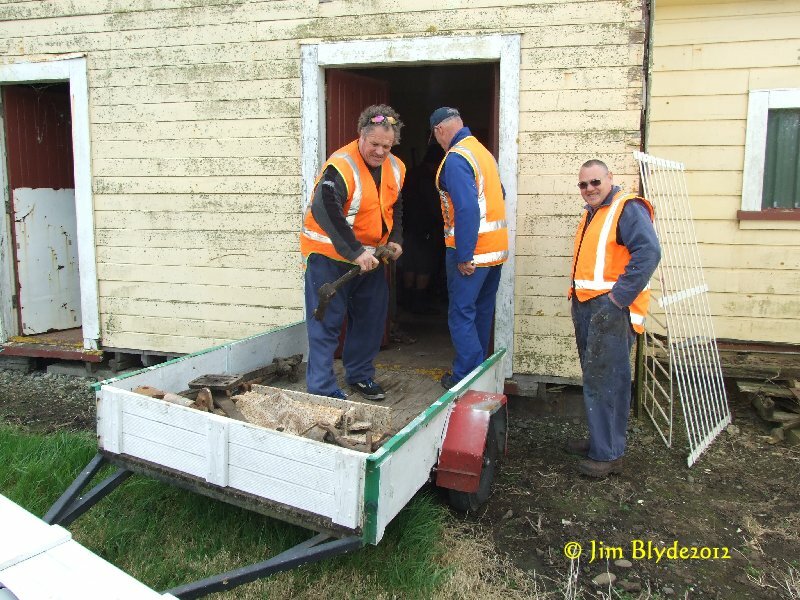 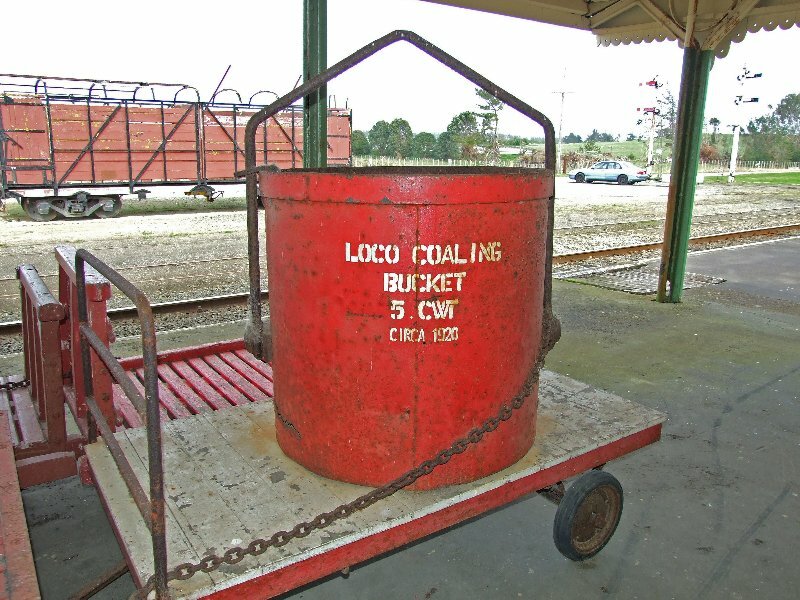 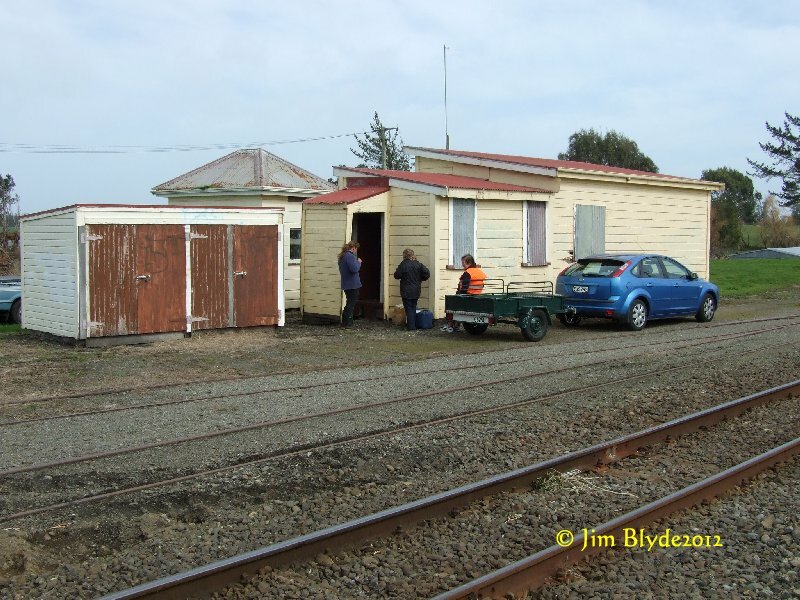 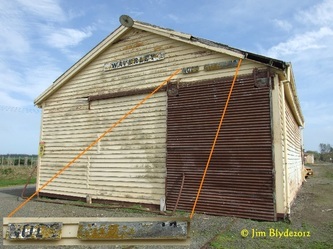 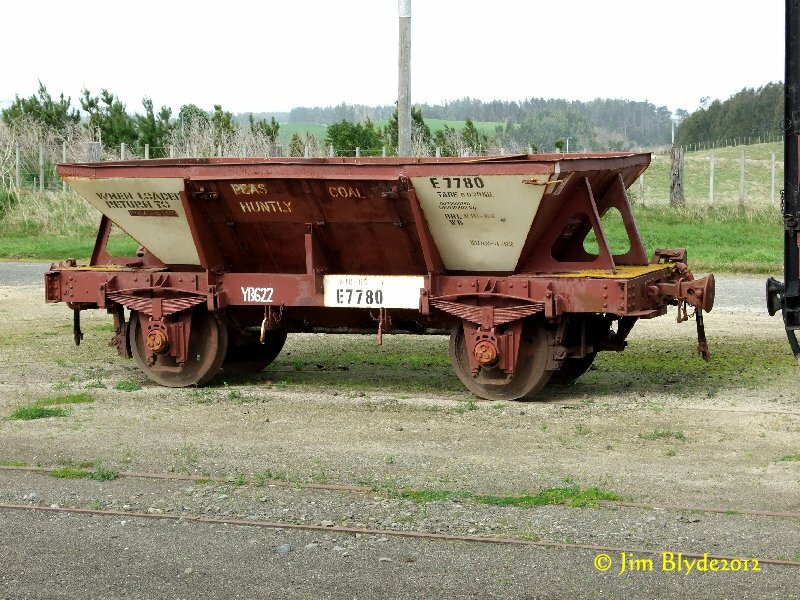 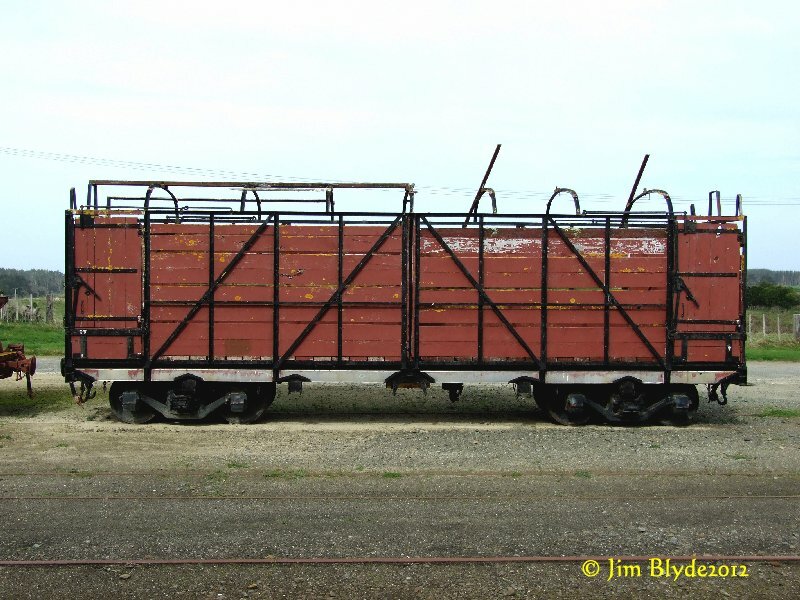 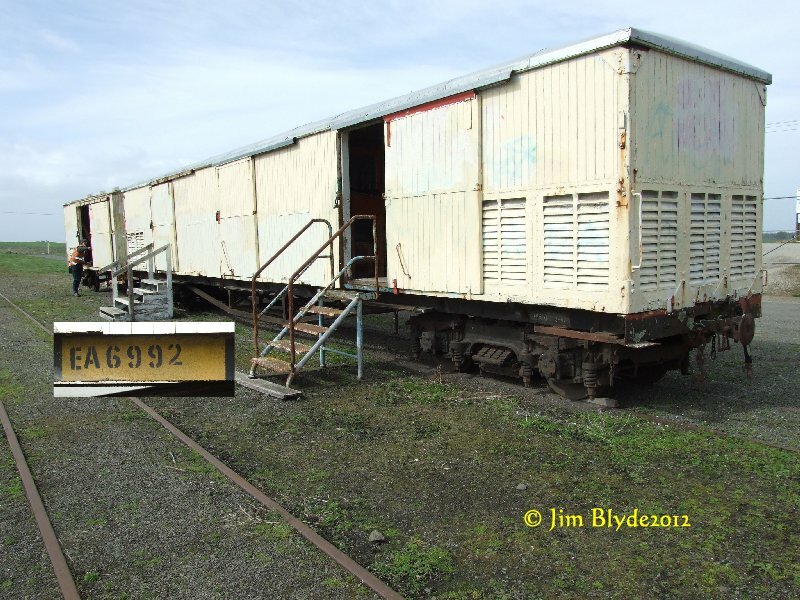 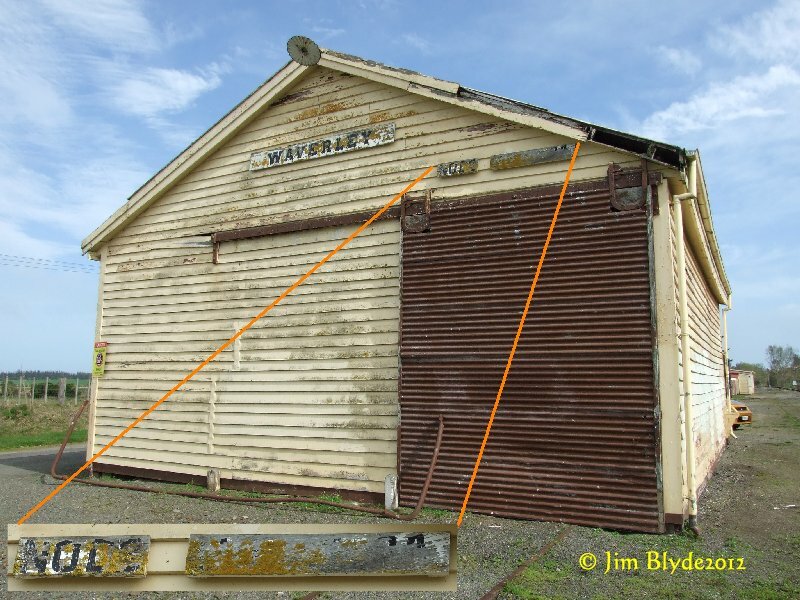 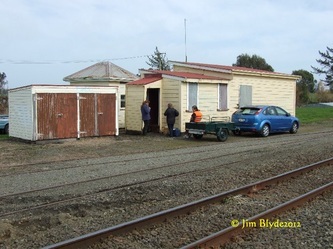 As the Wanganui SteamRail are very close to the Waverley Station Museum, they had the first "pick" as it were. 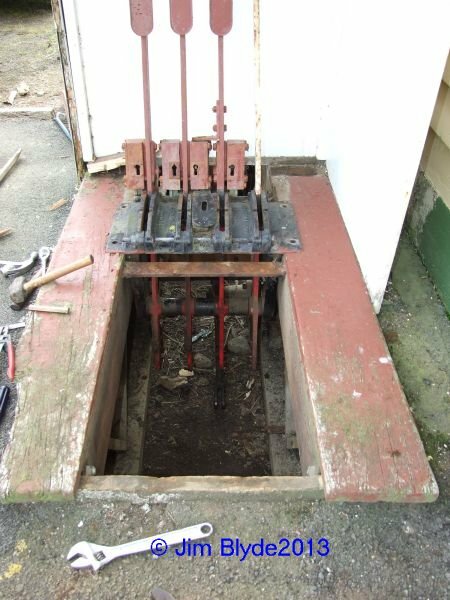 Our Society was contacted and asked if we were interested in any thing. 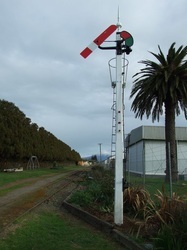 Our first interest was the two semaphore signals, with attention to other items of interest to follow. 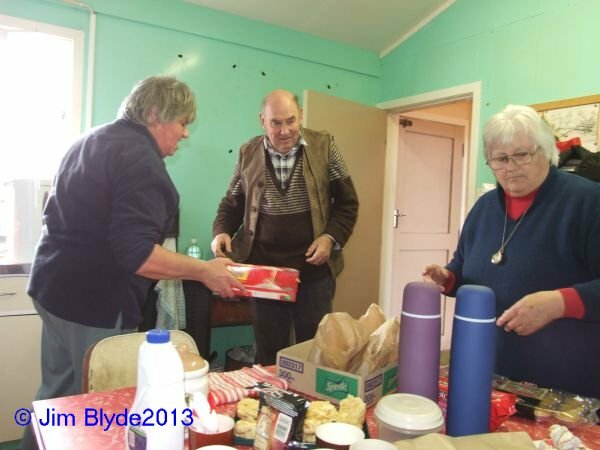 On the first trip down we were treated with some very nice smoko from the ladies present. 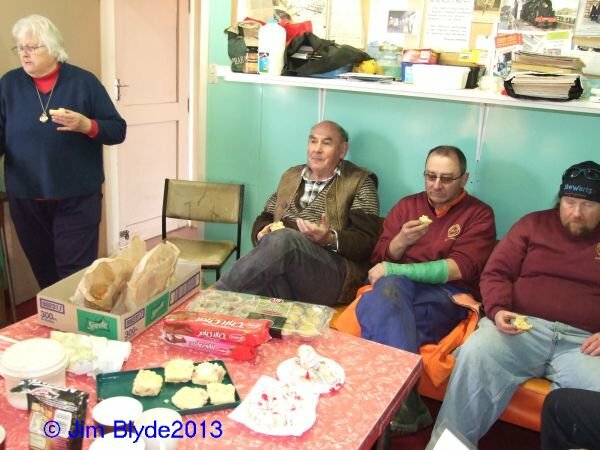 Although we had mention that we would be bringing our own tucker with us. 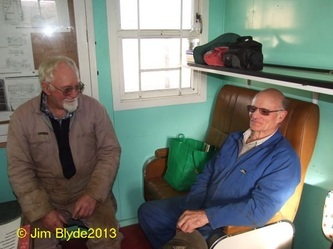 But never mind it was very nice. 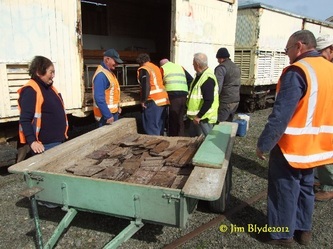 While our members were sorting various items, I was busy taking photos of all things railway. 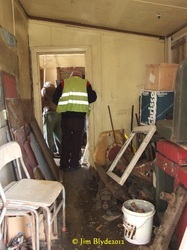 Inside the buildings and out. 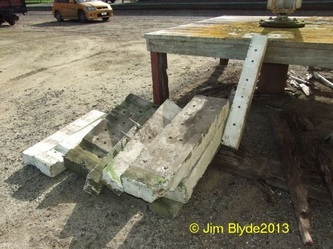 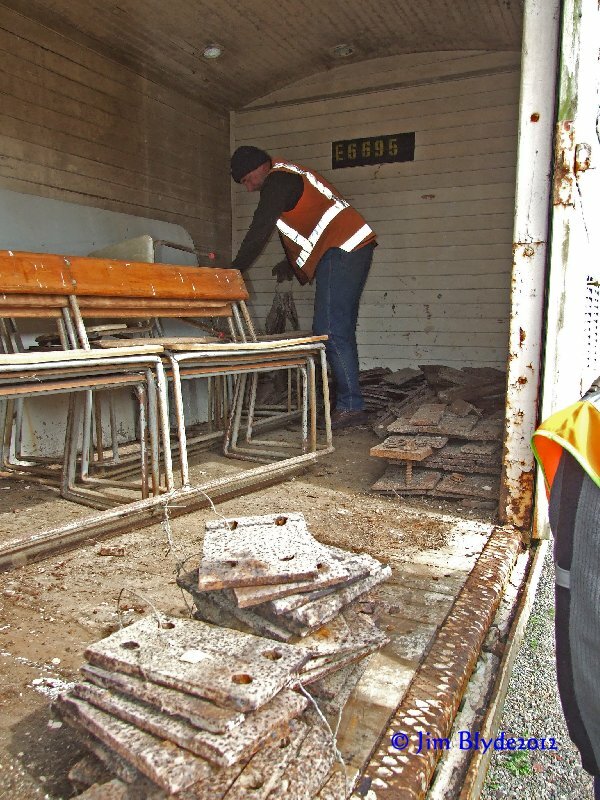 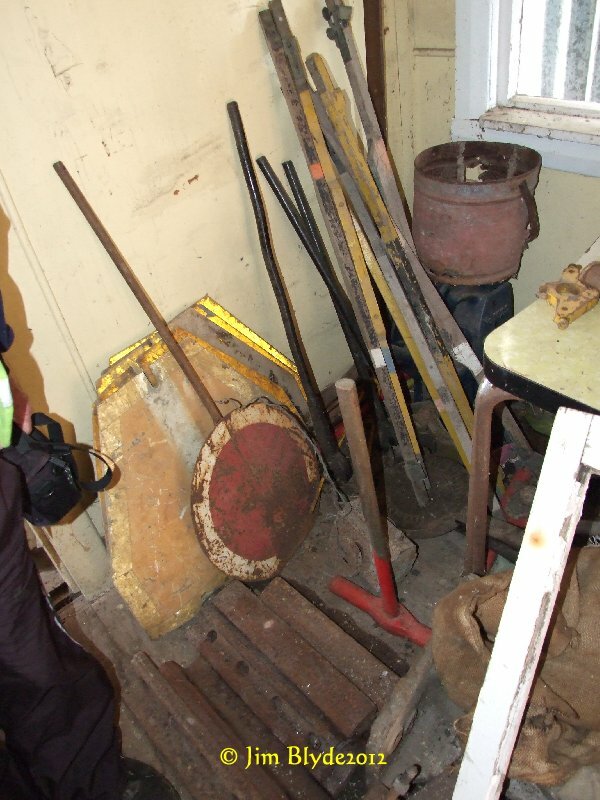 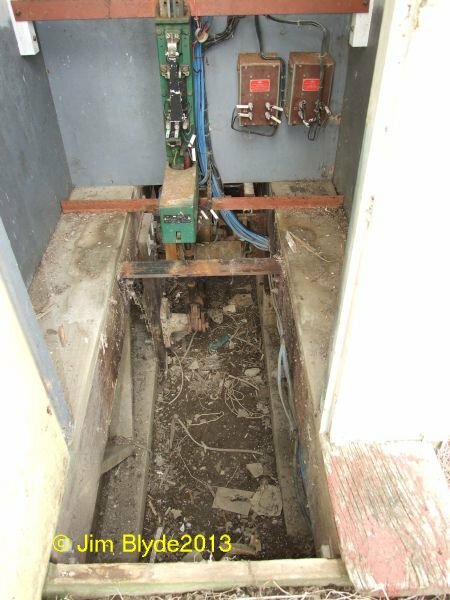 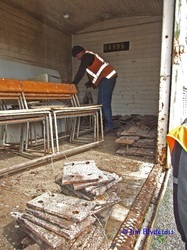 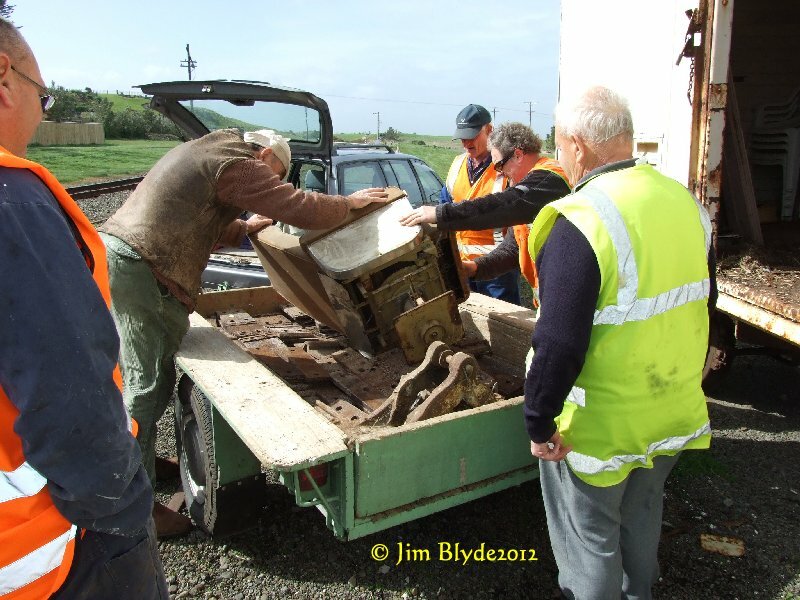 There had already been items removed to Wanganui. 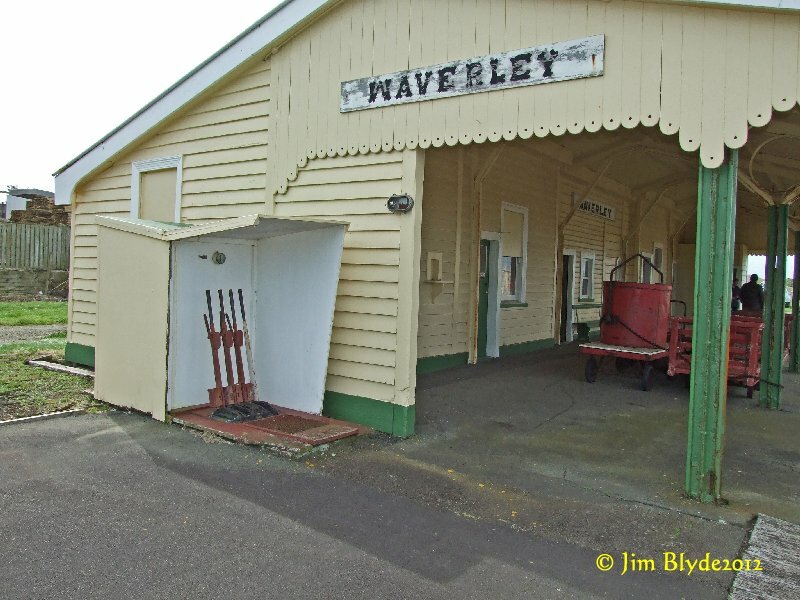 From the members of the WRPS that we offer our thanks to the members of the Waverley Railway Museum for their generous offer of the various items that were uplifted. 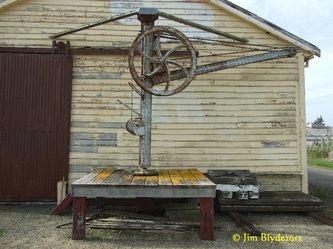 This is very sad that there are not a younger generation that could join to follow the interest. 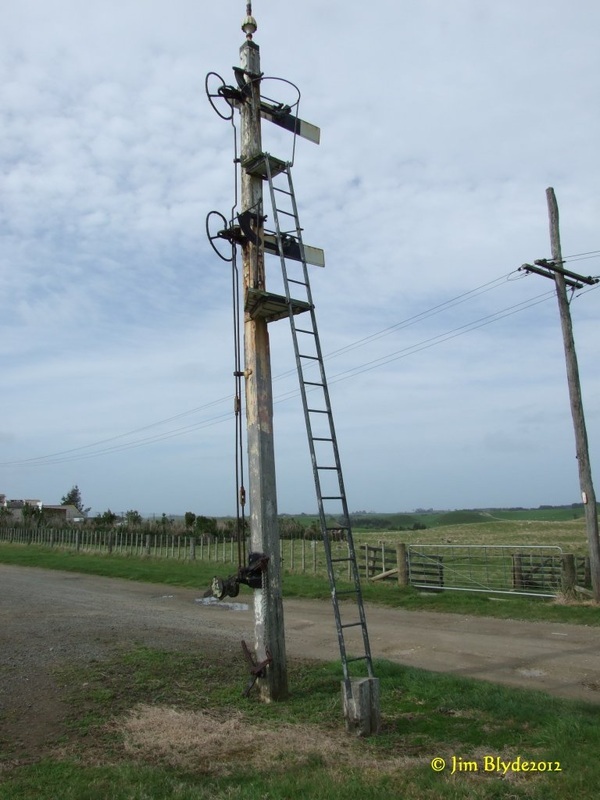 This is the same with many other Society's through out New Zealand unfortunately. 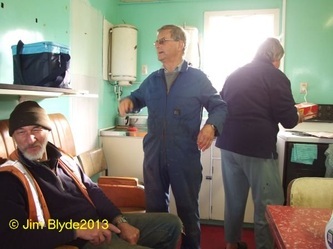 One Society has only four members and can not go forward due to insufficient members showing any interest in this wonderful pastime. 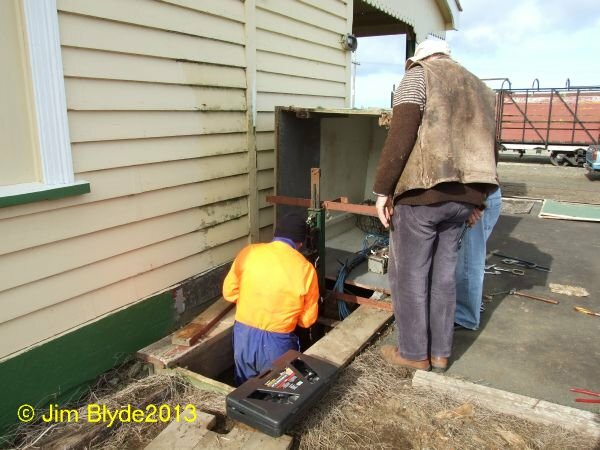 The above page we have Noel and his team planting the semaphore pole. 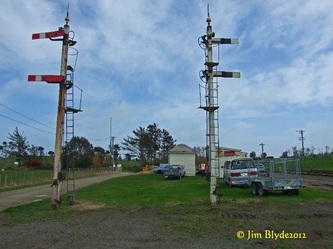 The images below the semaphore is in a working mode with Noel in attendance. 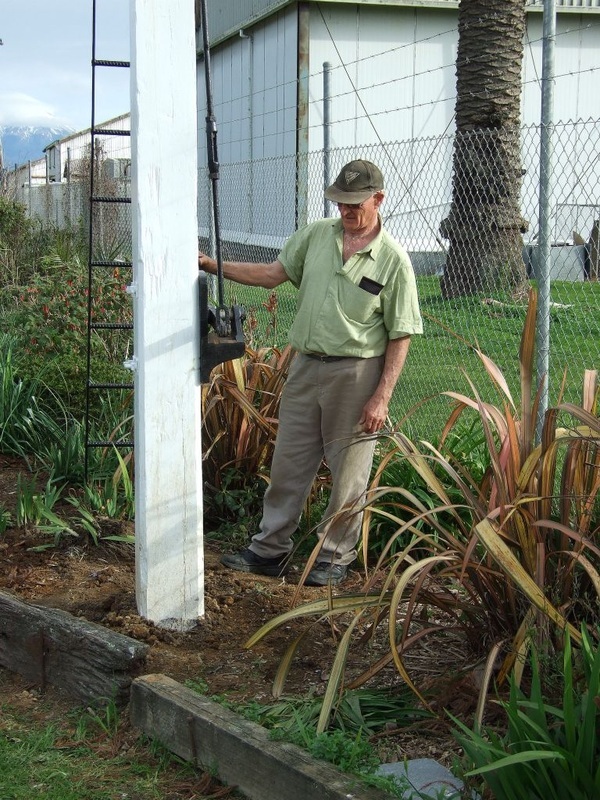 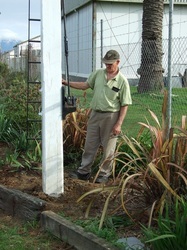 Thanks to Noel and Dave for their efforts in getting this pole to working order. 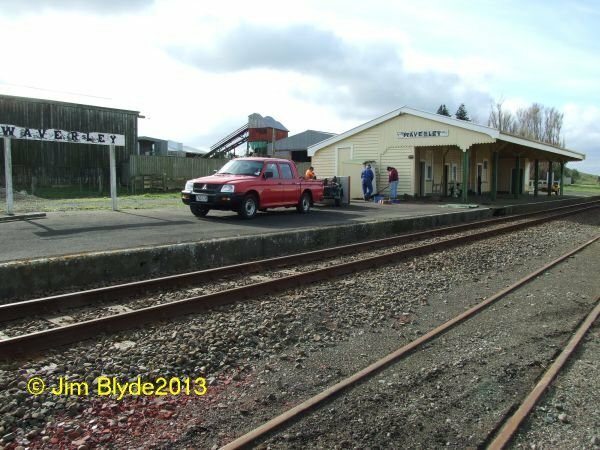 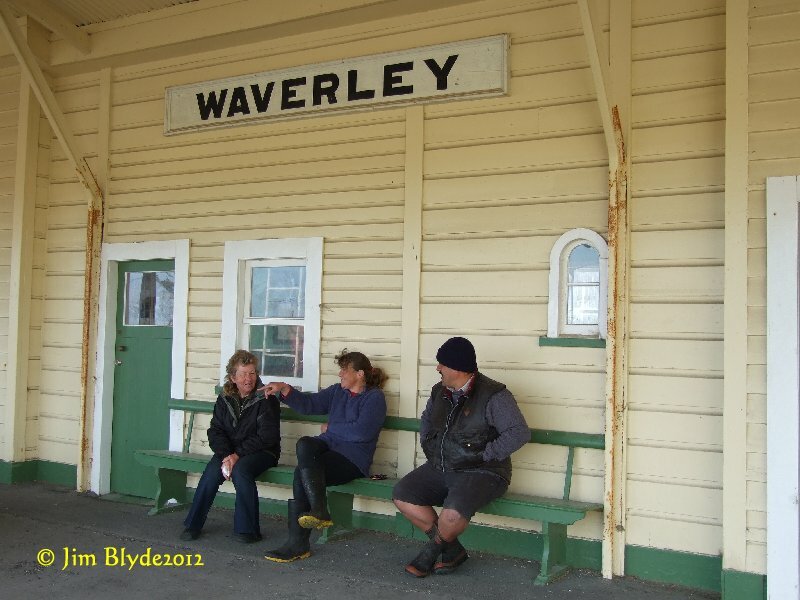 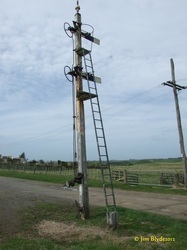 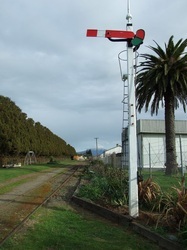 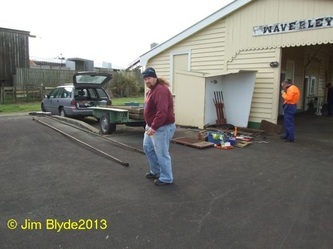 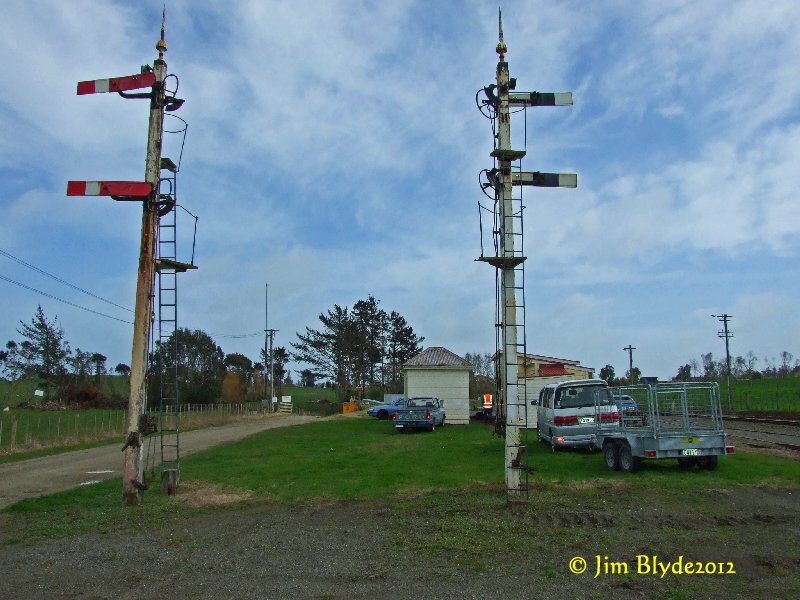 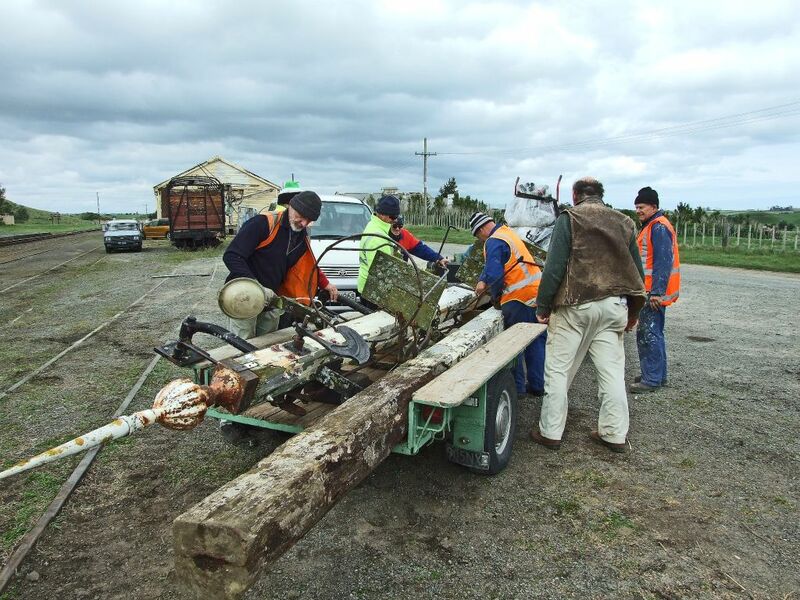 Now one Waverley pole and Hawera to do next!! 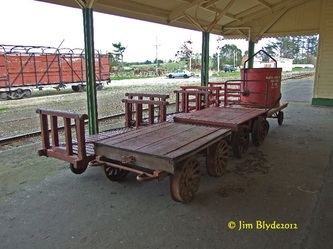 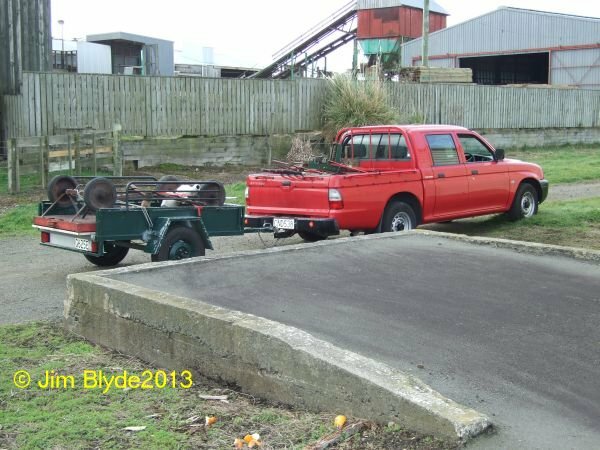 On this day there were two vehicles and trailers with six members. We are there to uplift the levers and two turning pads for trolleys. 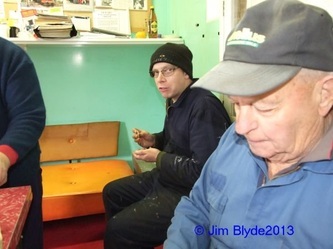 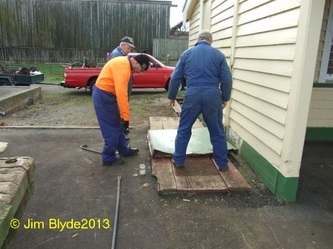 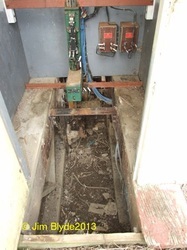 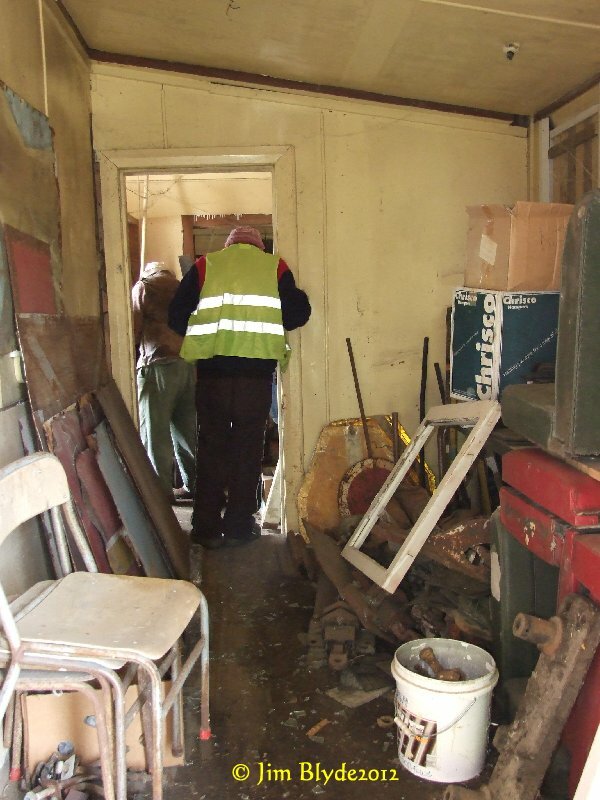 While a team were loading the pads Bill and Jim started on the levers for removal. This task was not all that difficult but some effort was required at times. 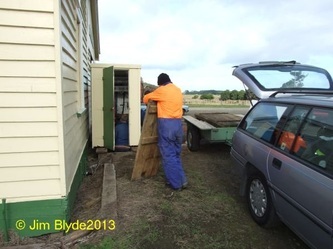 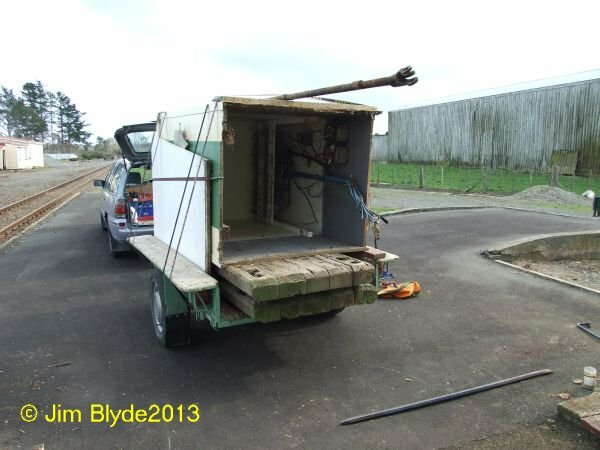 About three hours after arrival we had loaded the levers and shed on the trailers. 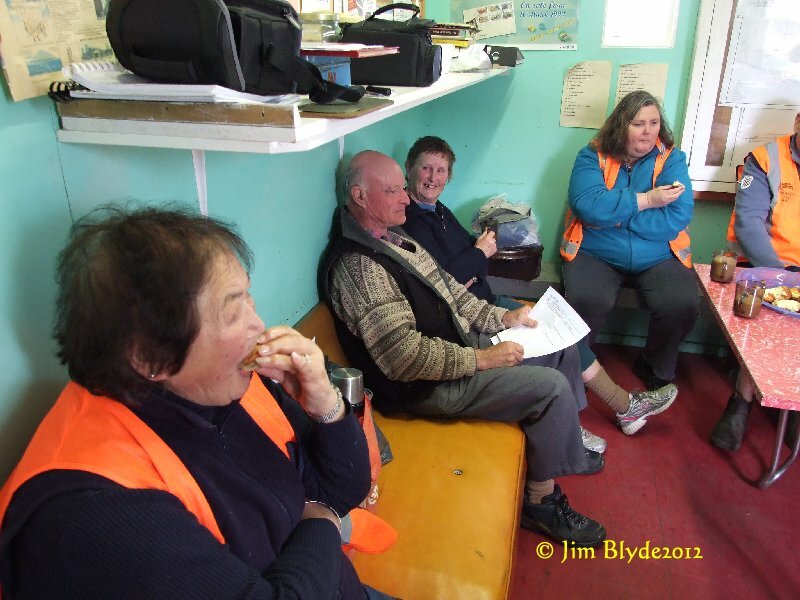 It is now lunch time and when finished our team headed home. Again thanks to Merle, Bill, Colin, Ewan and others for their help.